Sandoz is the latest pharmaceutical company to launch a generic version of Mylan’s EpiPen in the US after announcing the introduction of Symjepi. Symjepi will be rolled out through a phased launch, first in the institutional setting followed by introduction into the retail market. The company is also launching the medicine as an “affordable, single-dose, pre-filled syringe alternative to epinephrine auto-injectors”. 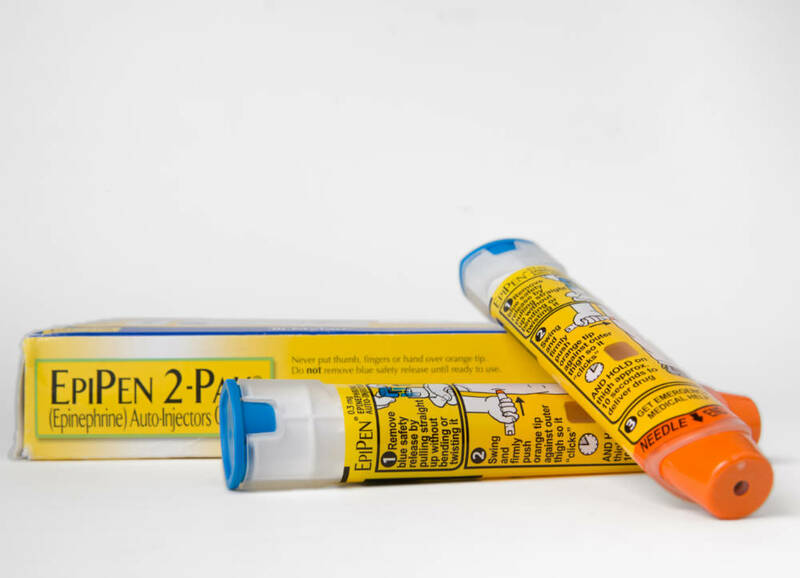 Last year, Teva Pharmaceuticals became the first company to launch a generic version of EpiPen. Symjepi 0.3 mg Injection is indicated for the emergency treatment of allergic reactions. It is intended for immediate administration in patients who weigh approximately 66 pounds or more, and who are determined to be at an increased risk for anaphylaxis – including individuals with a history of anaphylactic reactions. “The Symjepi device is small in size and fits into the palm of your hand, with the goal of a simple-to-use application and intuitive, user-friendly design,” said Carol Lynch, President of Sandoz.